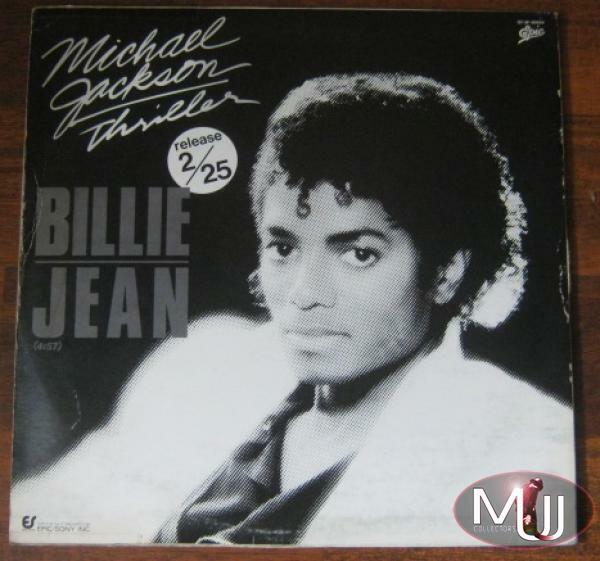 Billie Jean - Very rare Japanese promotional 2 track 12" Single. It shows the upcoming date of release on the front: 25 February 1983. It's with Billie Jean on B Side and Men At Work by Down Under on A Side. 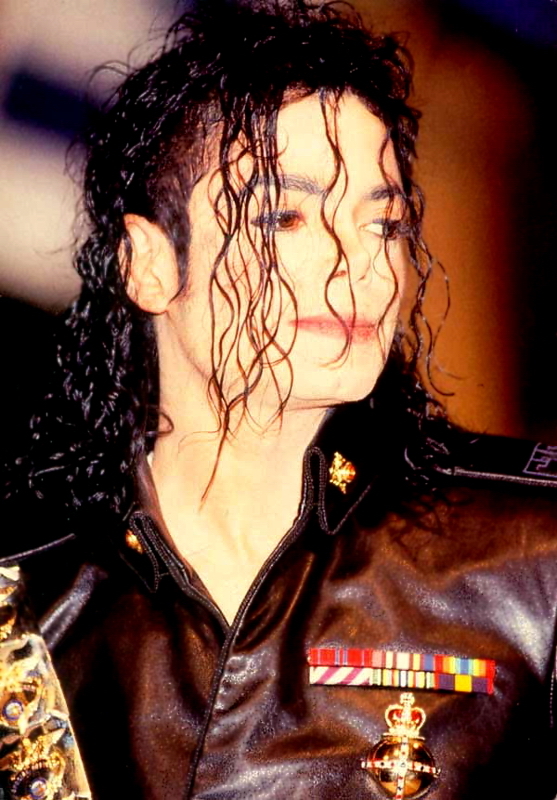 Handwritten Note By Michael Jackson "Let's Make HIStory"